Natalie began taking pottery classes at the Art Colony in 2011. Natalie had a natural artistic aptitude and with her background in fiber arts she quickly excelled at pottery making once she began. We invited her to give her first public pottery demonstration in 2015 and soon after she asked to teach wheel-throwing techniques to youth. Later, Natalie began to teach adult courses and has led a series of professional practice workshops covering the topics of recordkeeping, goal setting, and artist statement writing. 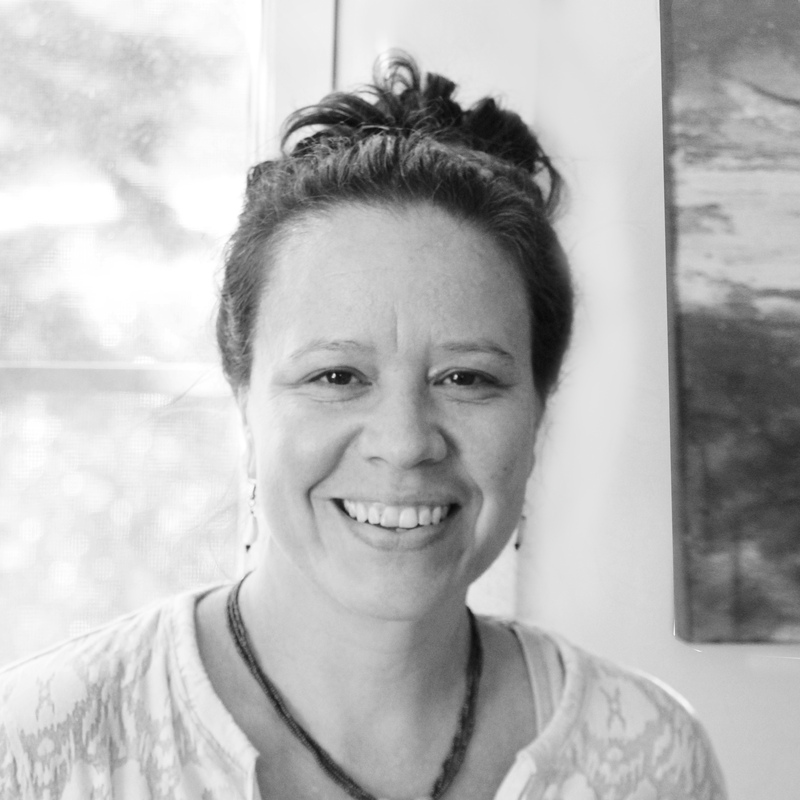 Today, Natalie is a pillar of our Art Colony community, acting as a Clay Studio facilitator and overseeing studio operations. 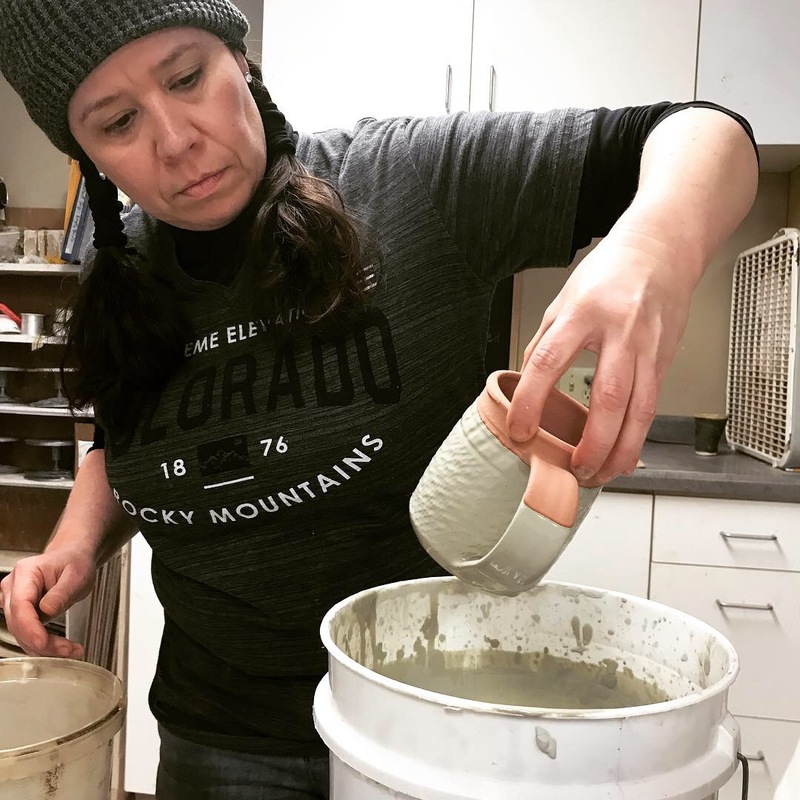 What started as a budding interest in pottery has grown – She is represented in multiple regional galleries, has participated in the Grand Marais Arts Festival, and continues to teach pottery to interested youth. Natalie utilized the Art Colony resources to their fullest and discovered the benefits of her investment. Funding support from people like you, makes Natalie’s story possible. Not just for Natalie but for other artists like her, both young and old. When you contribute to the Grand Marais Art Colony, you are funding the programs and the mission that is instrumental in changing lives through art.